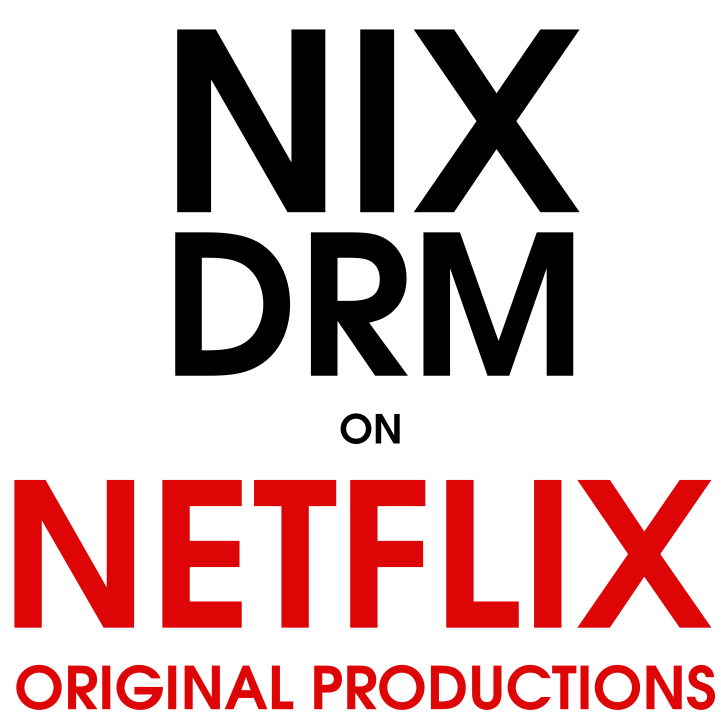 Netflix has been foisting DRM on its users, saying Hollywood demands it. Now that Netflix is making movies and TV without Hollywood, it should release them DRM-free. The Ethical Tech Giving Guide replaces DRM-laden holiday humbugs with better devices from companies you can trust: products and software that respect the freedom and privacy of your loved ones. 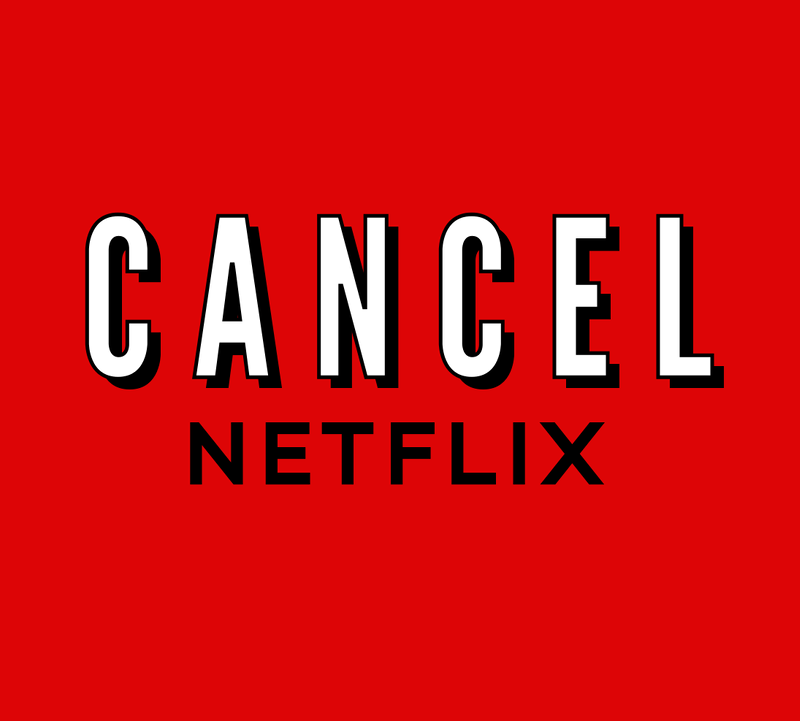 Cancel your Netflix account and tell them to drop DRM. Write to Mozilla CTO Andreas Gal and let him know that you oppose DRM. When buying or downloading files, or as an author. Use the DRM-free Guide to find DRM-free media. Embed graphics on your website or blog. Join the DRM Elimination Crew email list (discussion group). Boycott DRM and contribute to the DRM-free guide, and look for the DRM-free label when you download files. Review Amazon products as being DRM-encumbered or DRM-free. Embed some web graphics on your website or blog. Email Mozilla to let them know you oppose DRM in Firefox. Promote the Readers' Bill of RIghts at your local library along with some of our printable materials. Mail bricks to Nintendo — Success! A Letter to Warner Chairman Edgar Bronfman — Success!